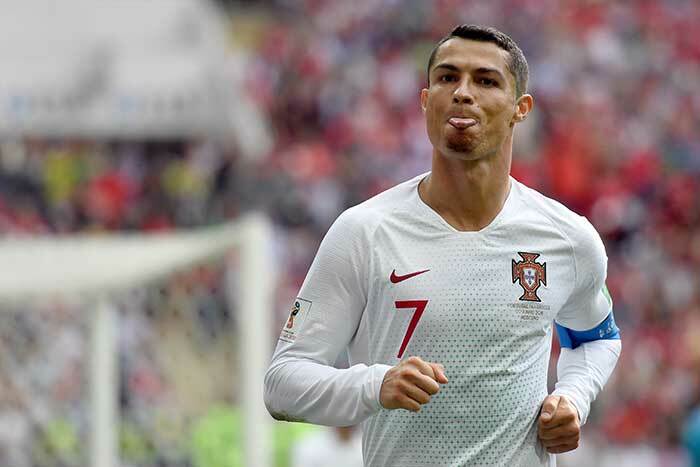 Cristiano Ronaldo continued his sensational start to the World Cup with the winner as Portugal knocked Morocco out of the tournament. 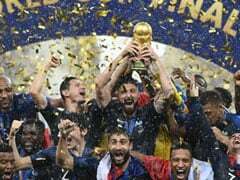 Uruguay's slender victory over Saudi Arabia ensured that they and host nation Russia reached the last 16 of the World Cup. 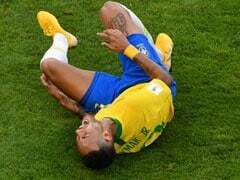 Luis Suarez scored the only goal at the Rostov Arena, sweeping in from close range on his 100th international appearance. 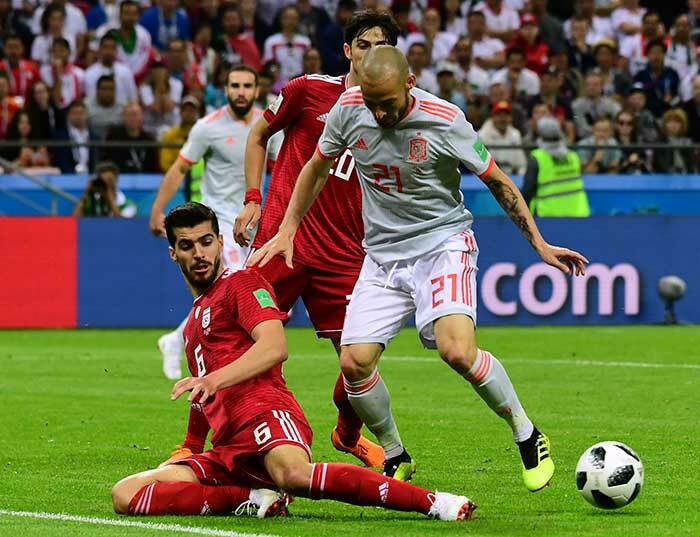 In the final match of the day, Spain fought hard for a 1-0 win over Iran in their Group B match at the Kazan Arena in Kazan. 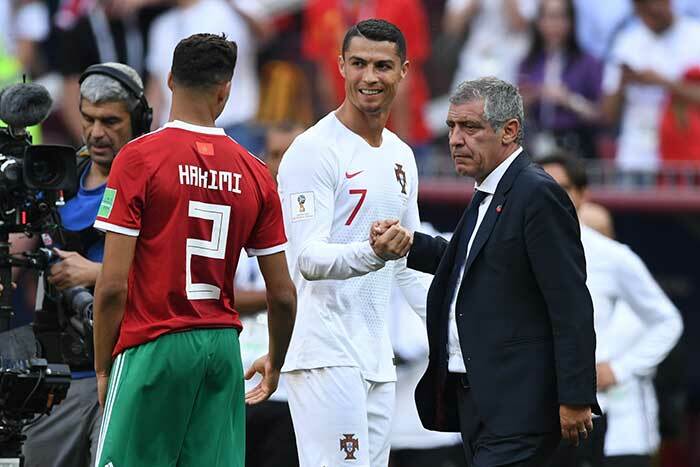 Portugal captain Cristiano Ronaldo scored the only goal in the match against Morocco. 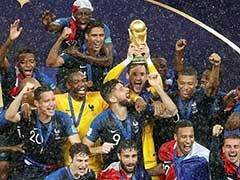 Cristiano Ronaldo scored a powerful header in the 4th minute. 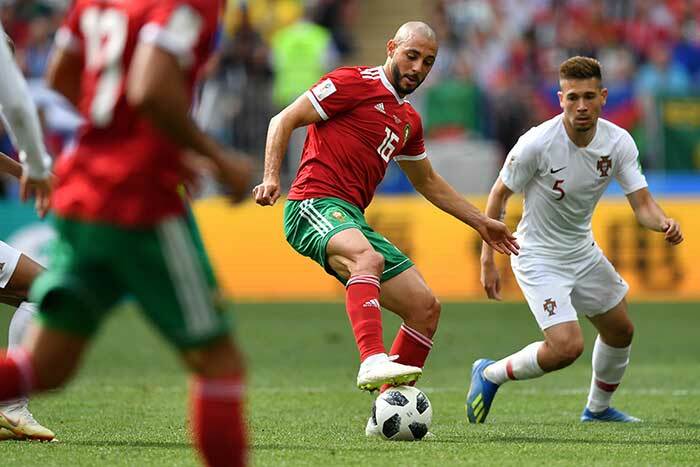 Morocco players gave their all in the match but fell short in the end against Portugal. 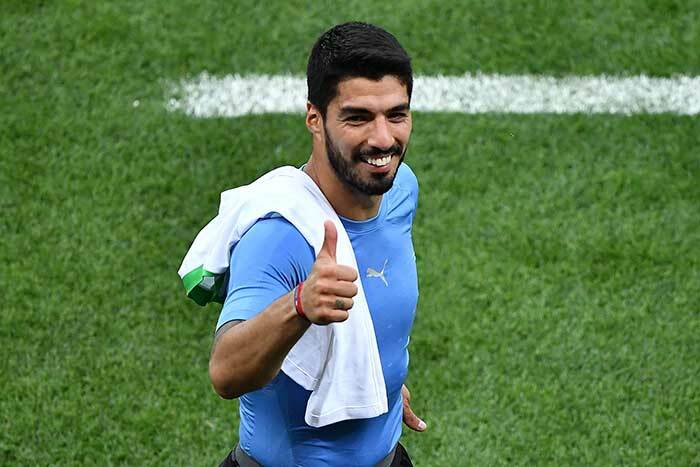 Uruguay's Luis Suarez scored the winning goal earlier in the first half against Saudi Arabia. 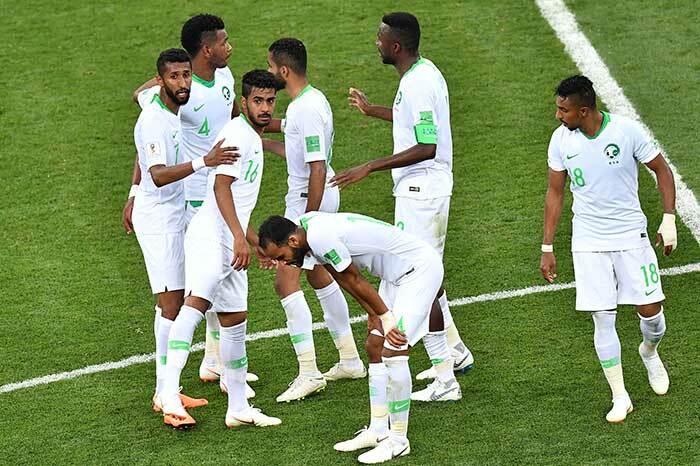 Saudi Arabia players tried their best to find an equaliser but failed. 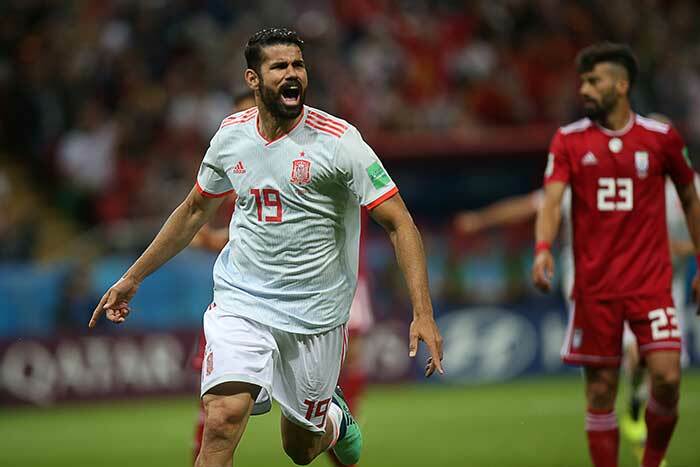 Diego Costa broke the deadlock for Spain against Iran in the 54th minute. 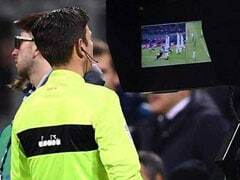 Saeid Ezatolahi's goal for Iran was ruled offside after VAR decision was taken in the 64th minute.